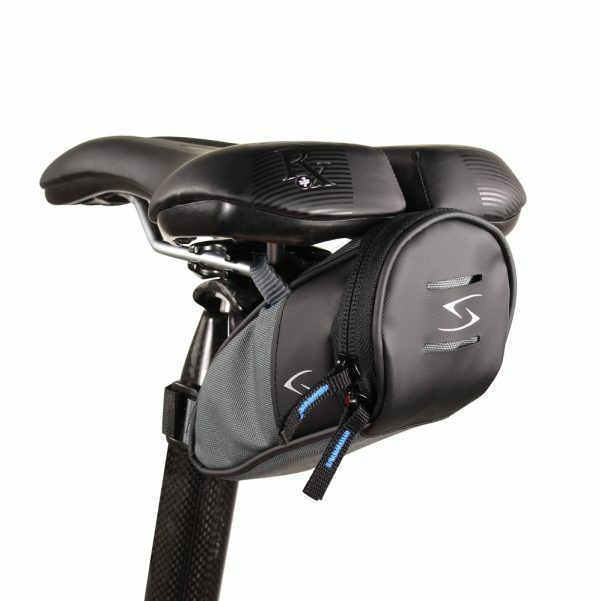 Over 80 cubic inches of space! 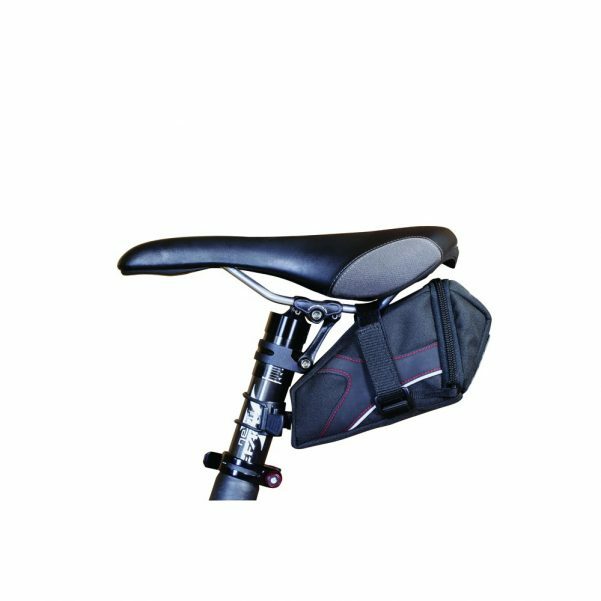 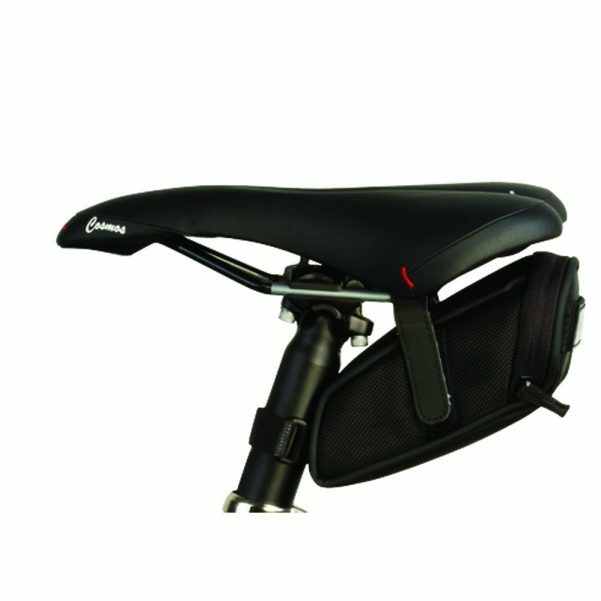 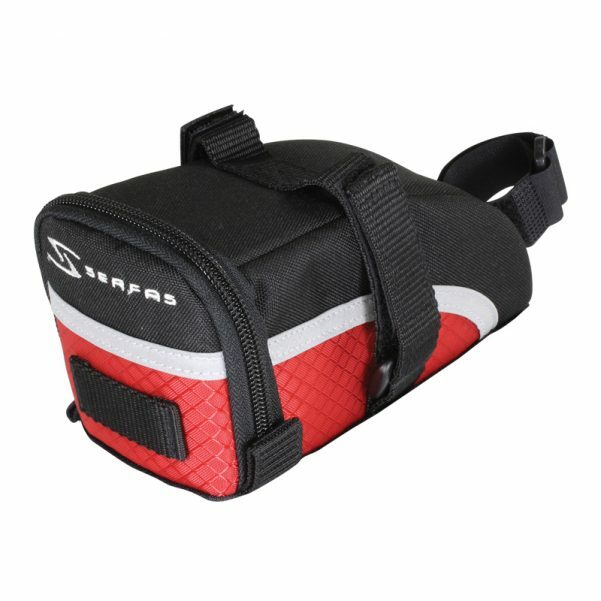 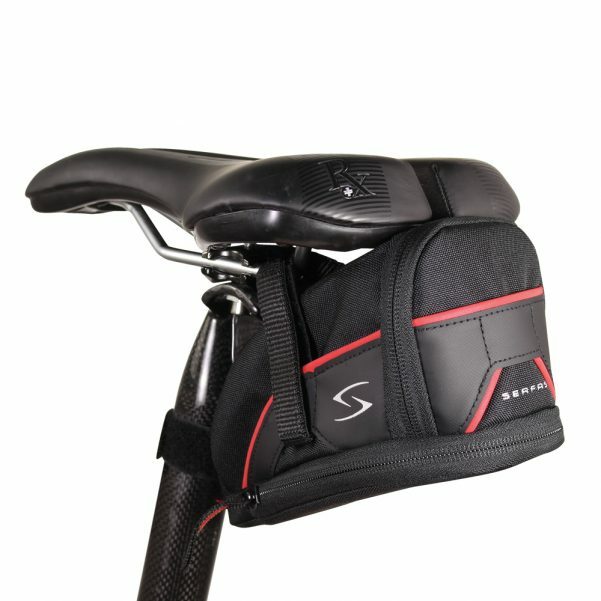 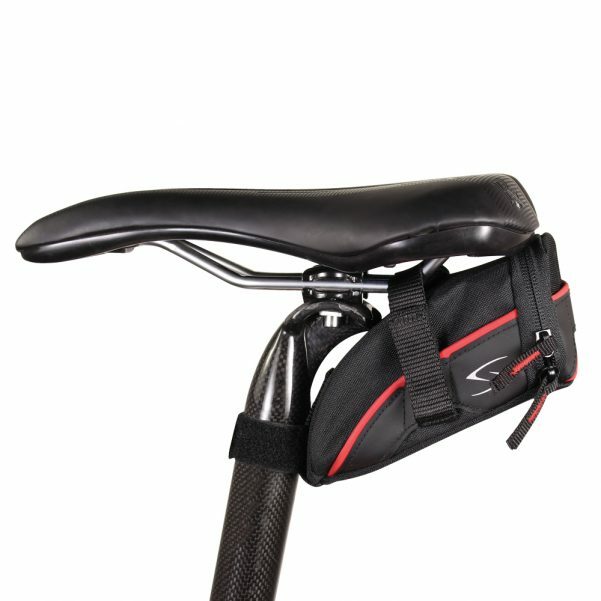 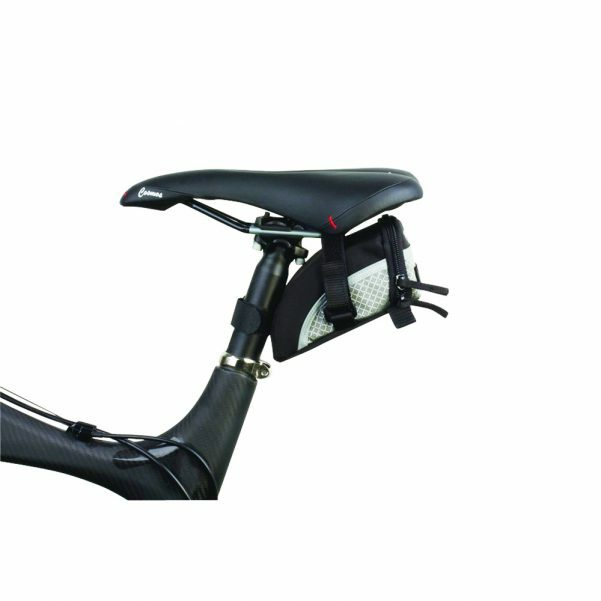 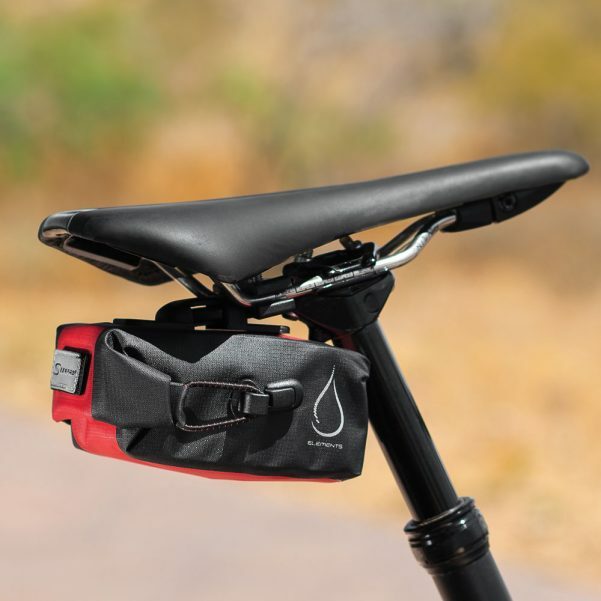 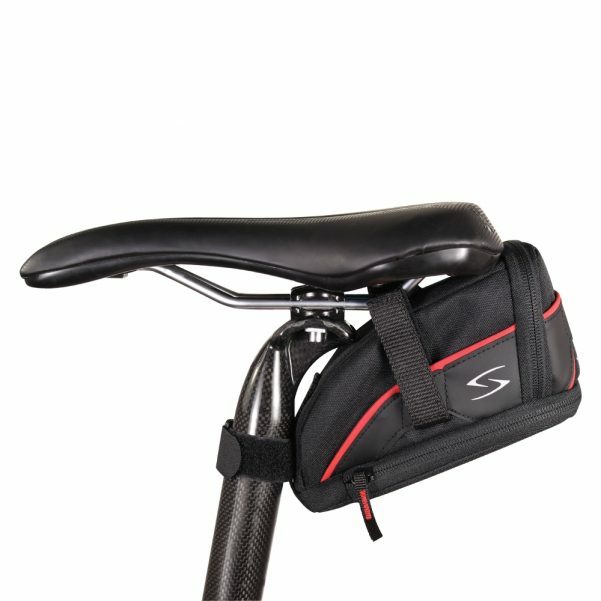 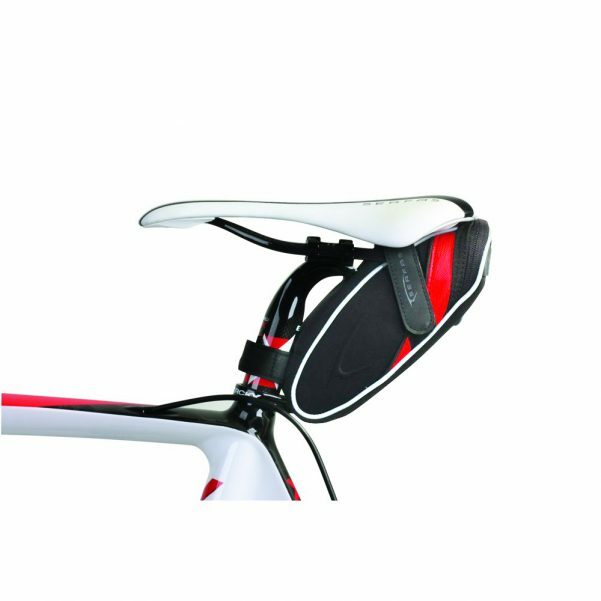 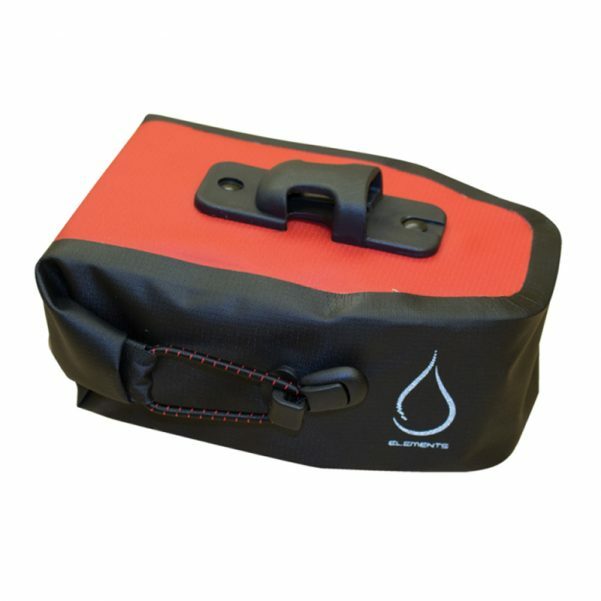 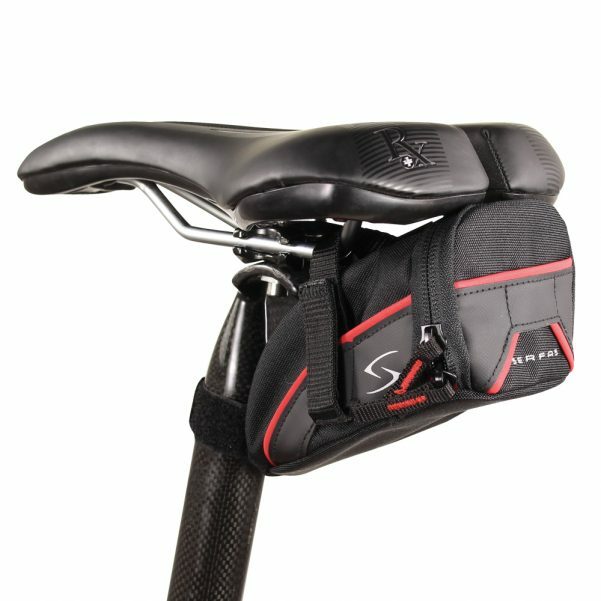 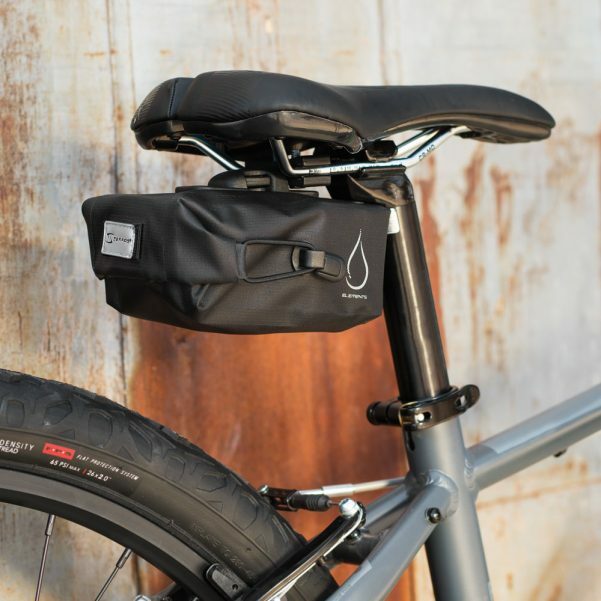 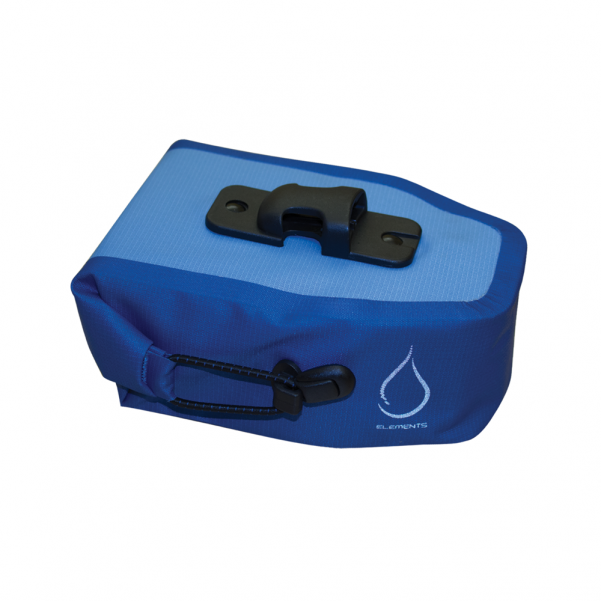 Easily mounts to any saddle. 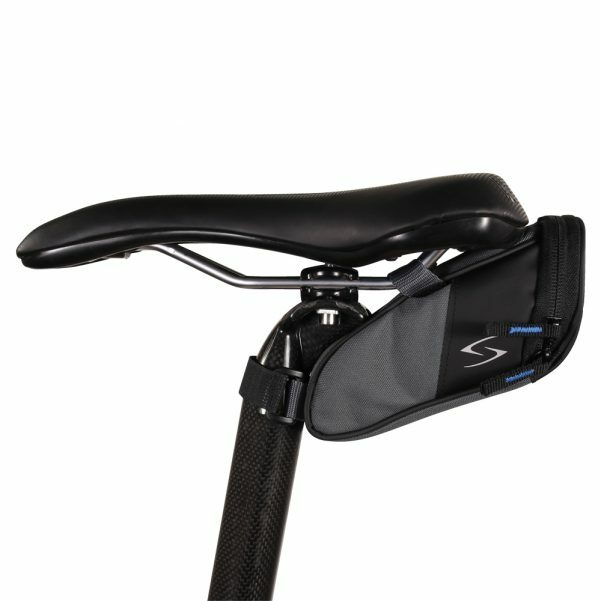 Easy to mount to any saddle.